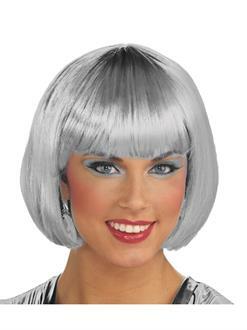 Add some glittering beauty to your next night of costume fun with the Silver Bob Wig – Costume Accessory! This Halloween you can look amazing for a costume party, a night of trick-or-treating, or anything else! 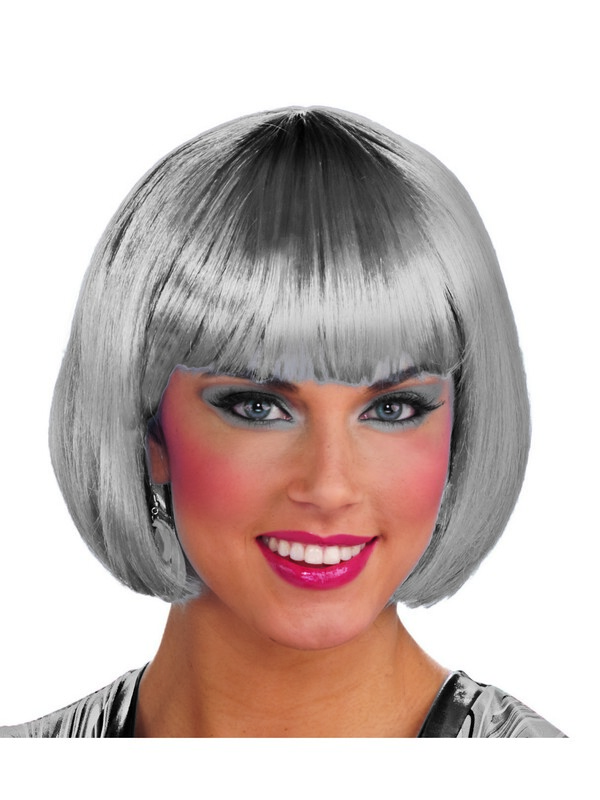 This item does not come with a costume or makeup.